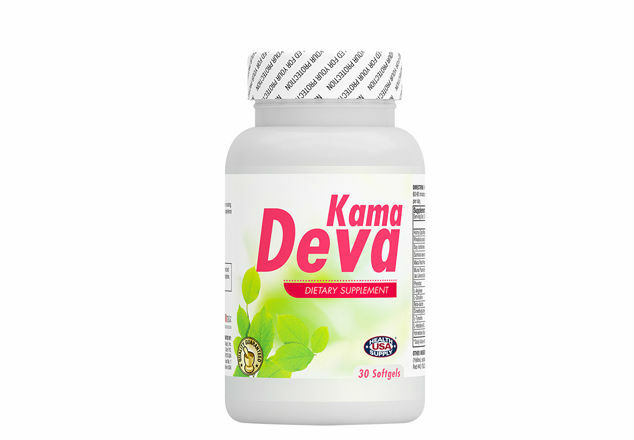 KamaDeva is specially designed for women and men to help with strength, stamina, libido, sensual awareness, positive emotions, energy and Vitality. L-arginine is an amino acid which works by boosting nitric oxide, a compound that promotes blood flow. Maca is a powerful Peruvian herb for women going through perimenopause or menopause because it is rich in plant sterols that balance and strengthen the entire hormonal system. Damiana leaves has been associated with improvement on sexual function in both male and female by increasing the sensitivity of genital tissues.